Condo For Sale...Noble Remix Sukhumvit36 (50m. from BTS Thonglor), Fully furnished & Built-in, 1bed 1bath, 43.5 sq.m. 19th Fl. Condo For Rent...The Room Sukhumvit21 (opposite GMM Grammy Place), Fully furnished & Built-in, 1bed 1bath, 55 sq.m. 15th Fl. Condo For Rent...The Parkland Grand Taksin, Fully furnished & Built-in, 2beds 1bath, 51 sq.m.32nd Fl. Condo For Rent...Belle Grand Rama 9, Fully furnished & Built-in, 1bed 1bath, 50 sq.m. 9th Fl. - Anglo Singapore International School : 2.7 กม. - รร.พิพัฒนา : 2.9 กม. - Wells International School : 5.1 กม. 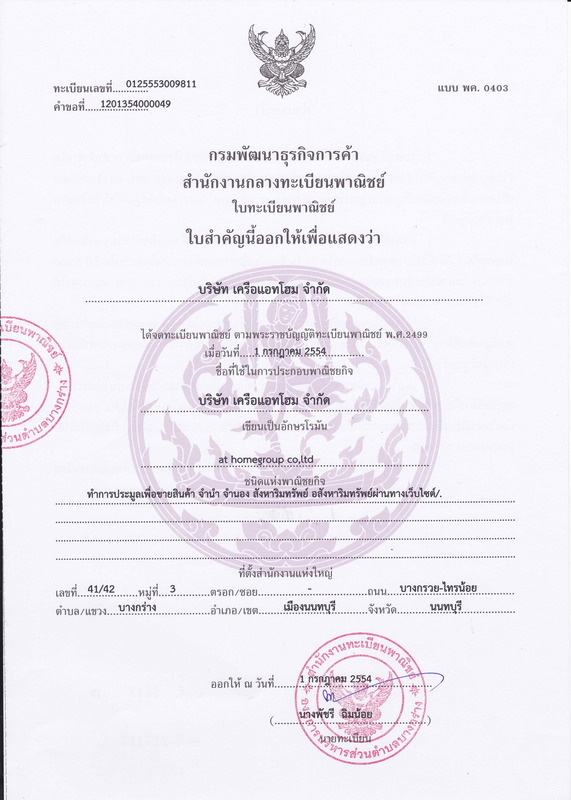 - Bangkok Prep : 7.2 กม. Condo For Sale....Fuse Chan-Sathorn, Fully furnished & Built-in, 2beds 2baths, 56 sq.m. 24th Fl. Condo For Sale....Lumpini Place Watercliff Rama3, 1bed 2baths, 70 sq.m. 35th Fl. Condo For Rent...Centric Sathorn-St.Louis, Fully furnished & Built-in, Building A 2beds 2baths, 84 sq.m. 20th Fl.